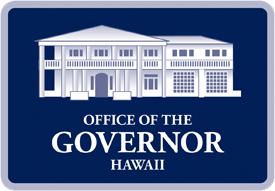 On behalf of the State of Hawaii, Lt. 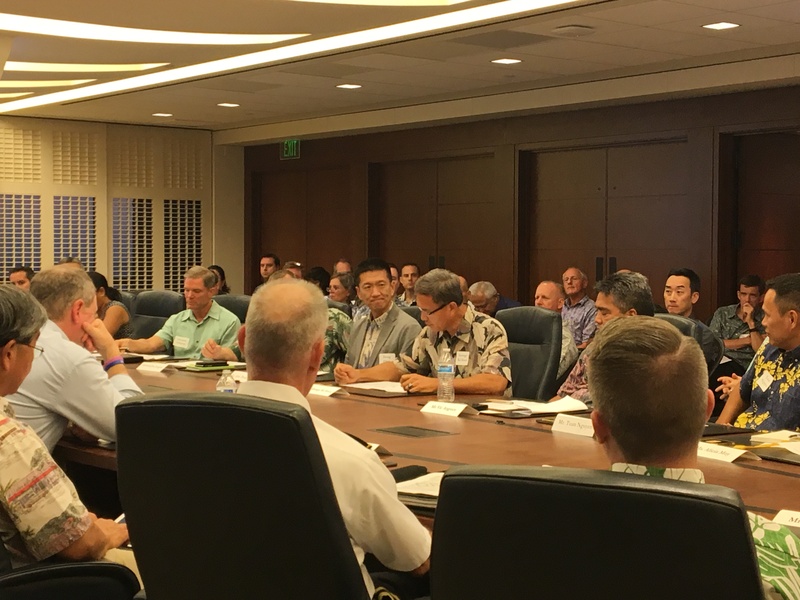 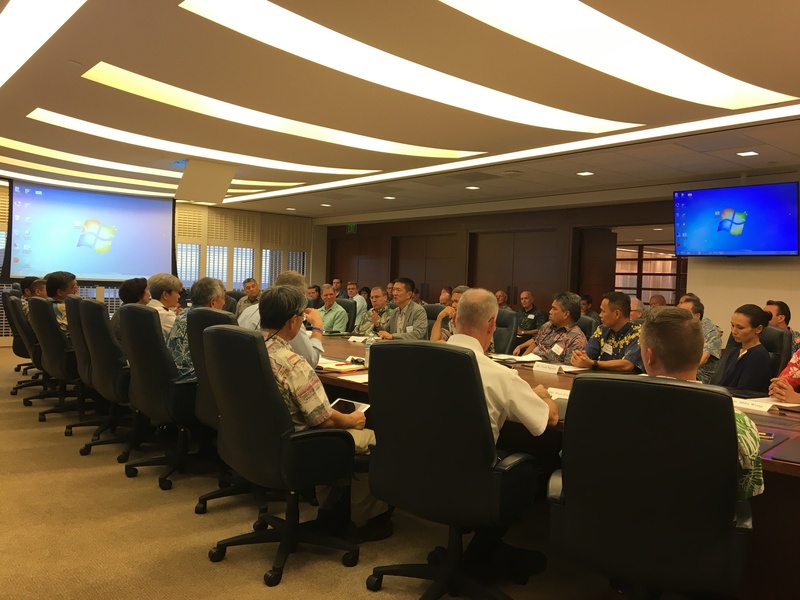 Governor Chin attended the first meeting of the Defensive Cyber Industry Consortium (DCIC) on November 9th at the invite of Major General Arthur “Joe” Logan, the Adjutant General of Hawaii. 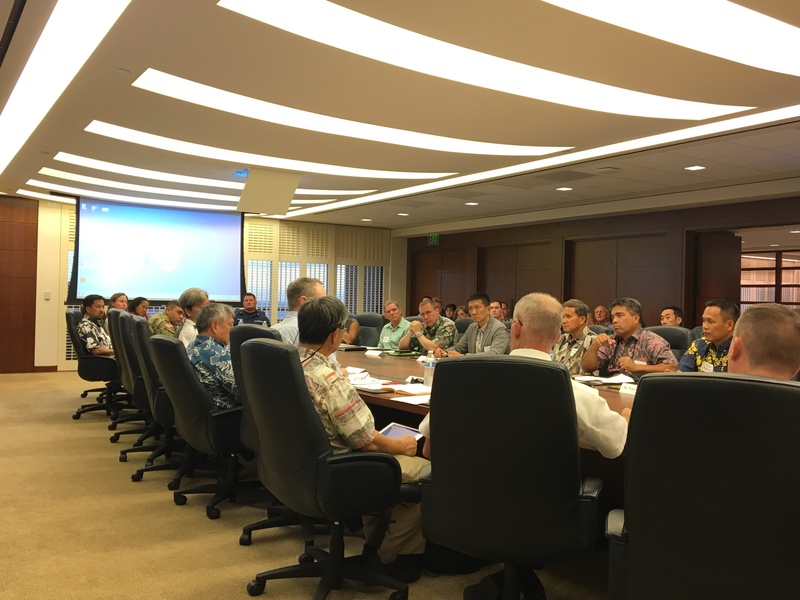 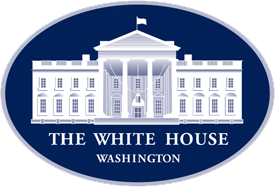 The DCIC kick-off brought together military, federal, state, city, and private sector leaders representing the critical infrastructure providers that are essential to U.S. Info Pacific Command Defensive Cyber Coordination Center.